Well, it's been a bit, hasn't it? 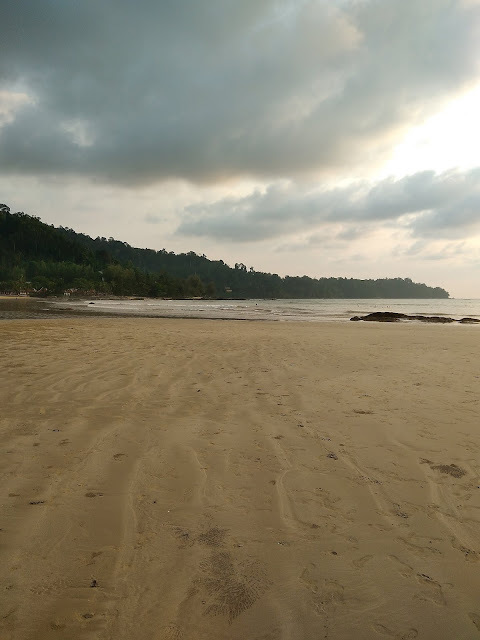 I'm still sitting here with a backlog of Thailand posts, and our time in the country is evaporating. I'm going to try to bang these out quickly. "Please excuse typos," is one of my least favorite email signature lines, but please excuse typos. I want to get this done. In January, Auntie Kate came to visit, and we all flew to Khao Lak. 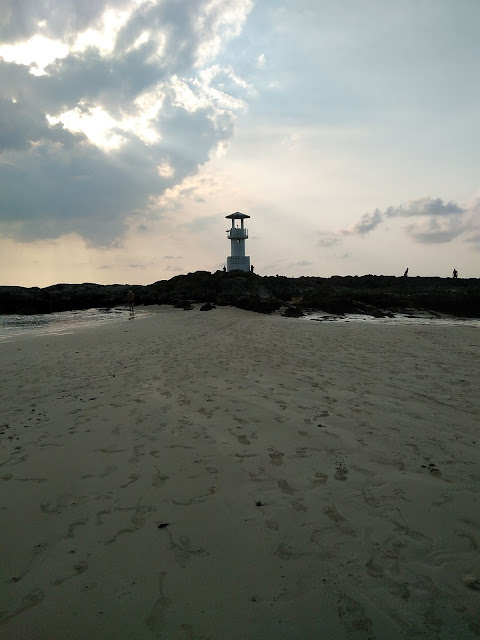 We were in Khao Lak last May, but wanted to return to go scuba diving at one of the top dive sites in the world. As luck would have it, I did some undetermined bad thing to my ear, maybe while diving in Hawaii, and still have unresolved issues with it. I was not able to dive. Phil was still able to go, and assured me that it was only in his Top 2 favorite dives, with piles of coral, and cascading "fish waterfalls," so I probably didn't miss much. He didn't take any underwater photos, and obviously neither did I, but if you want to see what he saw, you can google "Richelieu Rock," and think condolingly of me. We all really enjoyed the beach this time around, and we all, minus the child, were stung by bluebottles at least once. Those two things don't seem compatible, but a good beach can compensate for a lot. 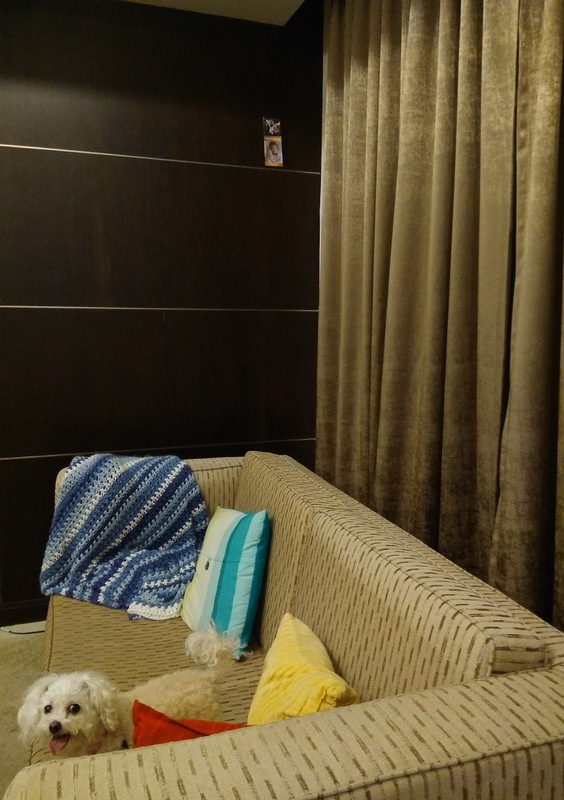 We stayed at the Centara resort. It's family-friendly, and the breakfast buffet is great. They had a little waffle bar for kids. I made one for my kid for me. Centara also has a nice spa. Kate wanted to do a sister spa day, so she booked an appointment for us. It was supposed to be the "New Year, New You" package. It turned out to be a couples massage. It was interesting. 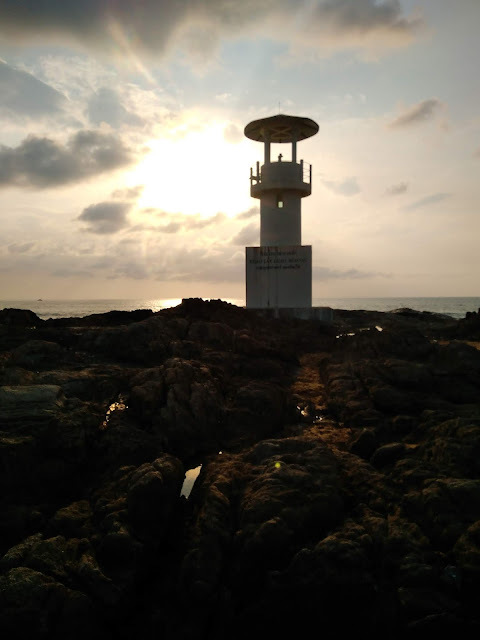 Here are three photos of the Khao Lak light beacon in front of the resort. You don't need three photos, but you're getting them. 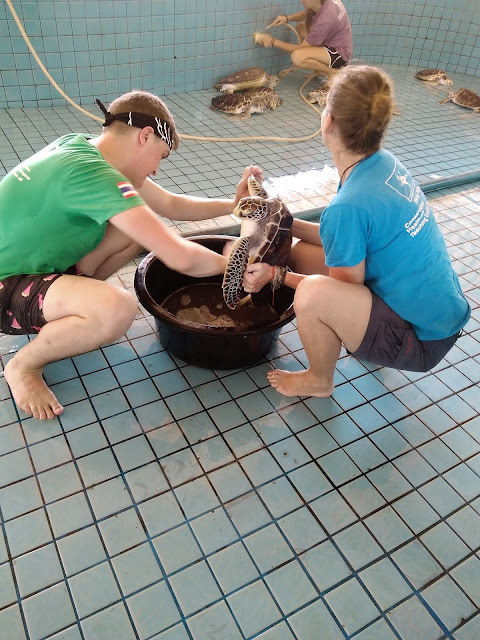 On our last full day in Khao Lak, we went to the Sea Turtle Conservation Center. The center is run by the Royal Thai Navy, with assistance from volunteers and donations. It was founded in the '90s, though the original turtle conservation program was created by Queen Sirikit in the late 1970s. 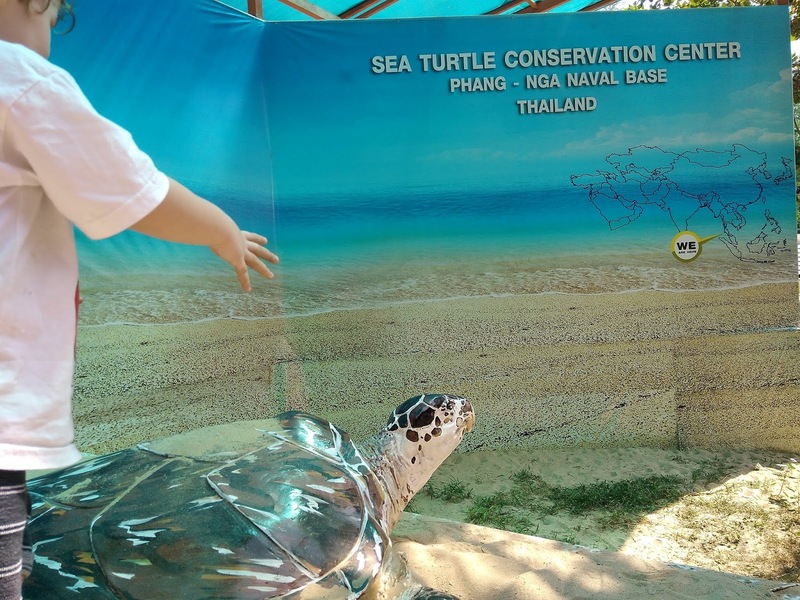 The goal is to increase sea turtle populations in Thailand. 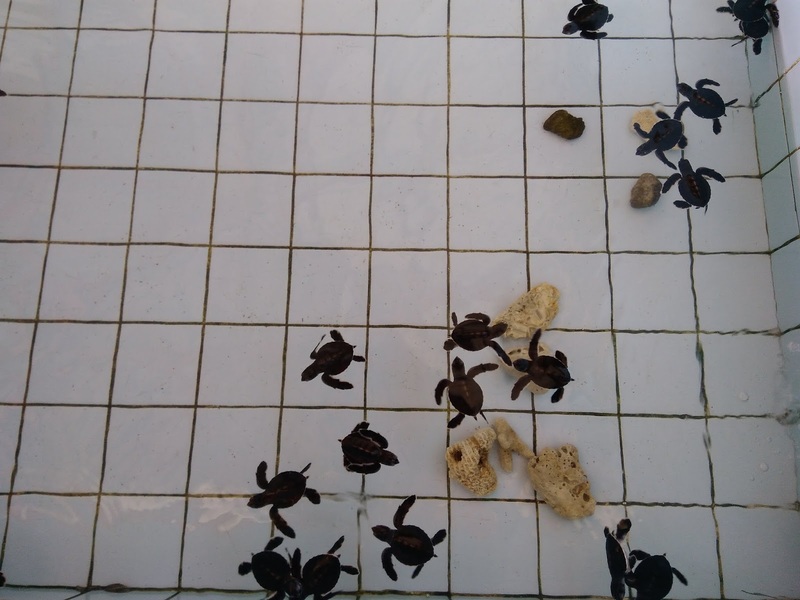 They do this by providing a protected environment for hatchlings, and by rehabilitating injured turtles. 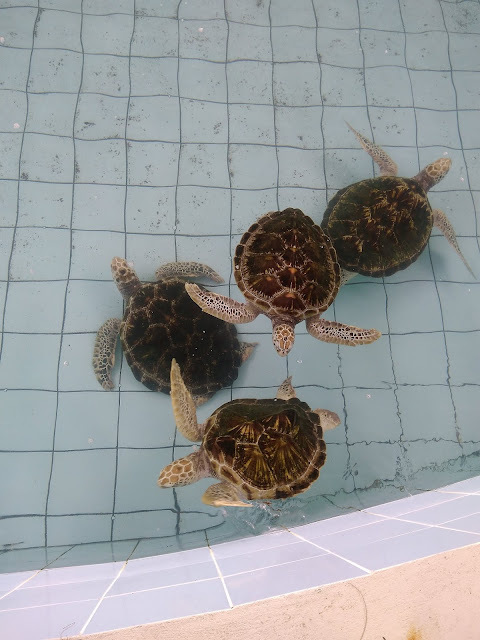 They have lots of pools with turtles, most of which will be released into the wild. This is not a real turtle. These are older, real turtles. These are volunteers cleaning a turtle. 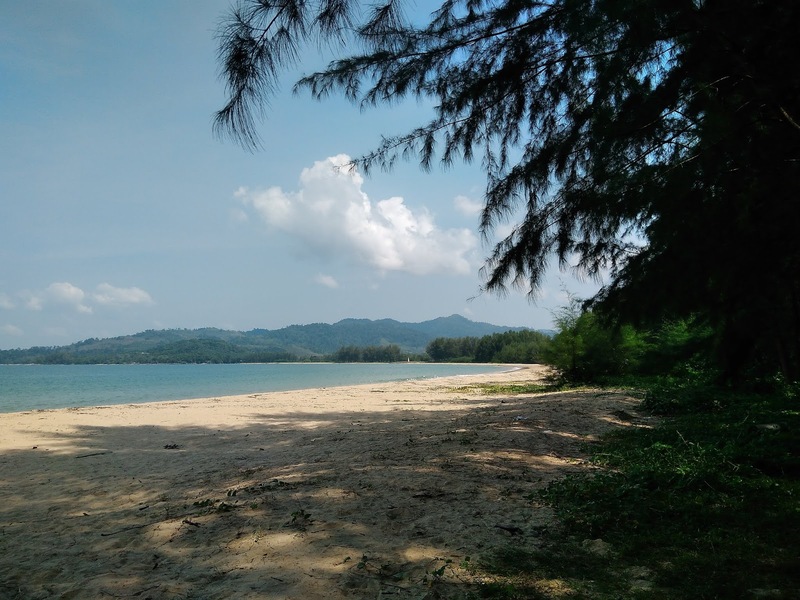 Like most coastal areas in Phang Nga province, the base was inundated during the 2004 Boxing Day tsunami. 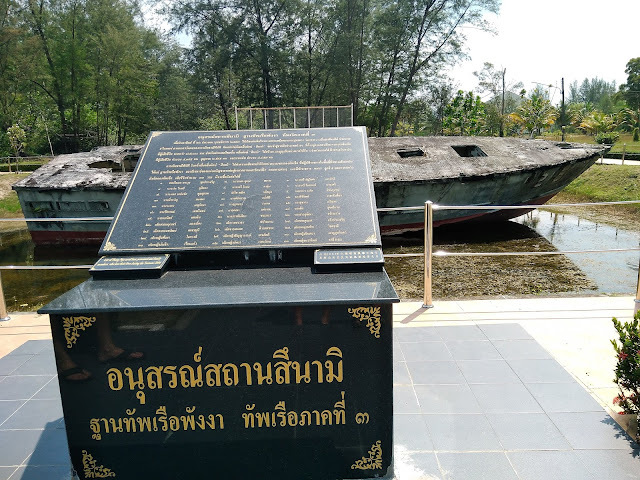 There is a boat memorial at the entrance to the turtle conservation center. The names of the tsunami victims are written on the plaque. The naval base was fairly easy to access. It was a short, pretty drive from the checkpoint to the turtle conservation center. The center itself is not too large, but has plenty of turtles to see. My favorite were the really old, rehab turtles. When they came up for air in the pools, they made a really loud "shhhppppoooooooosh" sound, similar to the "whoosh" noises that horses make on land, except underwater. It was so cool. We spent our last night on the beach, enjoying low tide, and sunset lighting. Kate and I played in the waves, until it started to get a little too dark, and a little too creepy-seaweed-touching-my-foot-y. We had a great time. 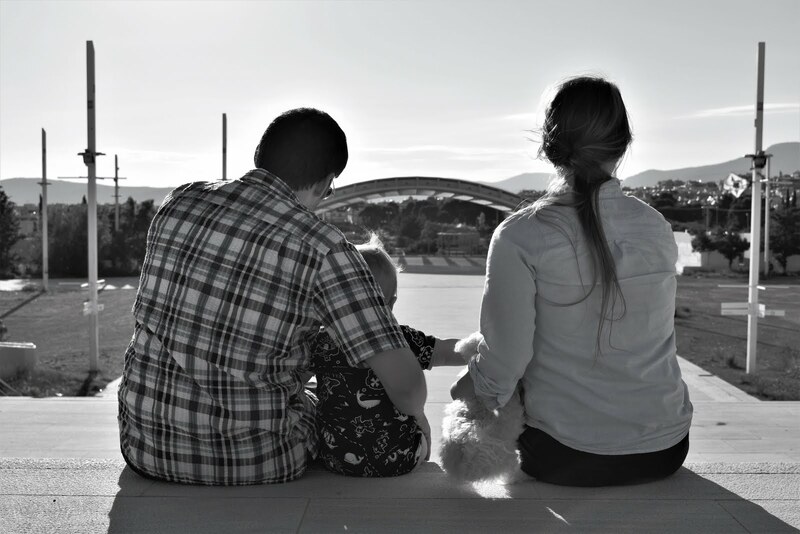 It is with great belated fanfare that we finally announce the winners of the 2017 Christmas Card Challenge, The G family of the Commonwealth of Virginia. They have minimal-to-no presence on social media, and probably no idea that this blog exists. It's going to be a real big surprise when the prize shows up at their door. I'm imagining a lot of confusion. Isn't that what the holidays are about? 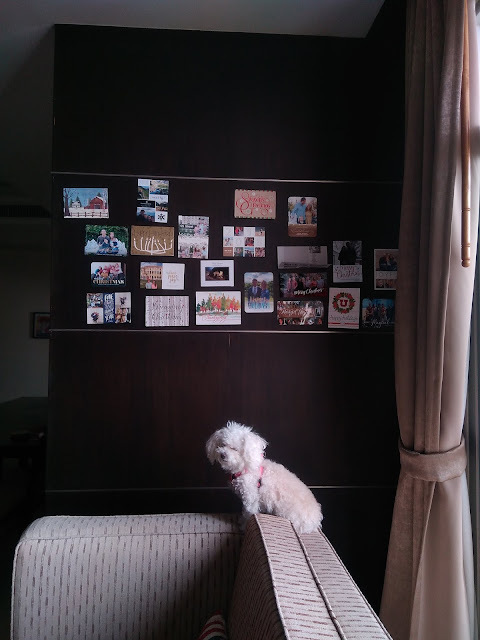 The runners-up fell off the wall sometime before Christmas, which was both thoughtful and convenient. We were able to clear the playing field for a while. A much needed respite for all. If you'd like a retrospective of the 2017 Challenge, look HERE, HERE, HERE, and HERE.